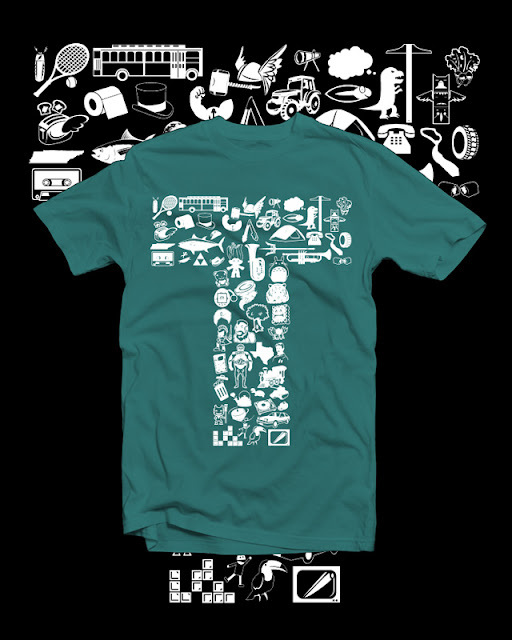 Sak's best friend from Hawaii has a t-shirt design up for voting at Threadless - it's a lot of fun and would be perfect for anyone who has a T in their name! Plus there's a Totoro. You can't say no to a Totoro. Please, if you have can spare a few moments to give him a vote, it'd be much appreciated! It's only running for a couple more days! Voted! I hope he wins! Done, and spreading the word!! T is for Todd and his last name (and our baby-to-be's last name) -- pair that with the Totoro in the mix, and this is perfect!! Heading over to vote now! Such a cool design!